Now streaming on my YouTube Channel & Don't forget to subscribe! 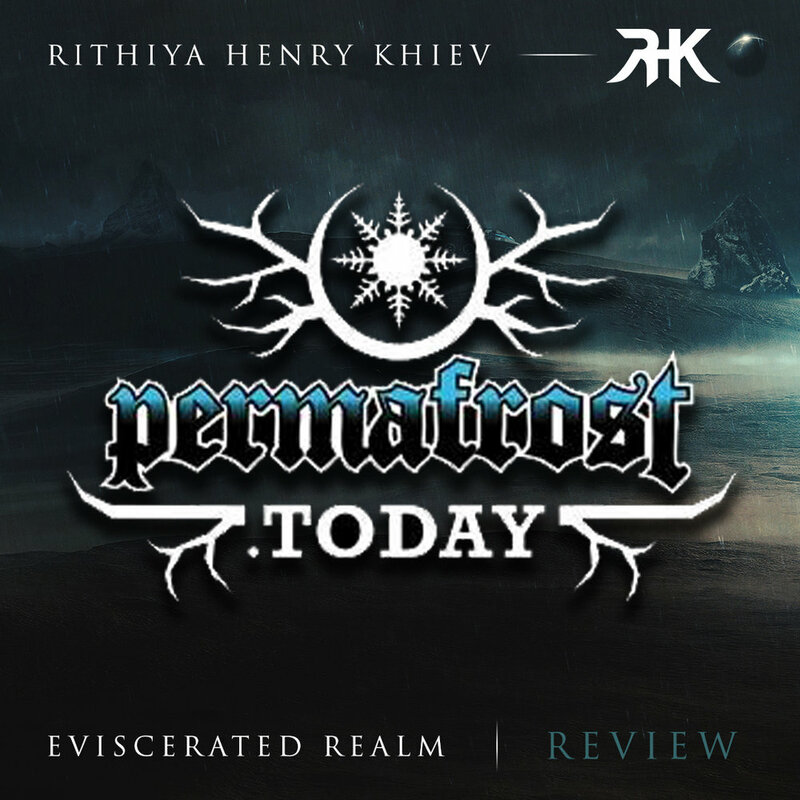 "Eviscerated Realm elevates Rithiya as a serious player in the instrumental metal scene as he understands that balance between solid musicianship and catchy hooks, which will keep people pinned for more." 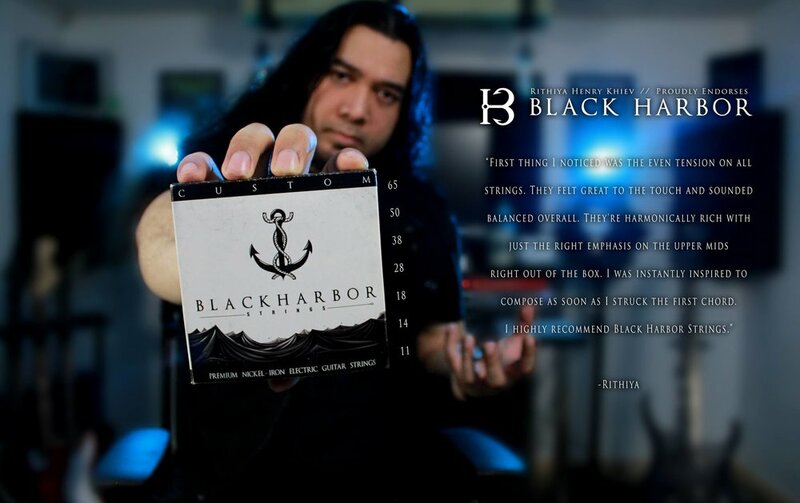 Proud to announce that I'm now officially apart of the Black Harbor family! They're a great group to work with that started with humble beginnings and I look forward to growing with them. 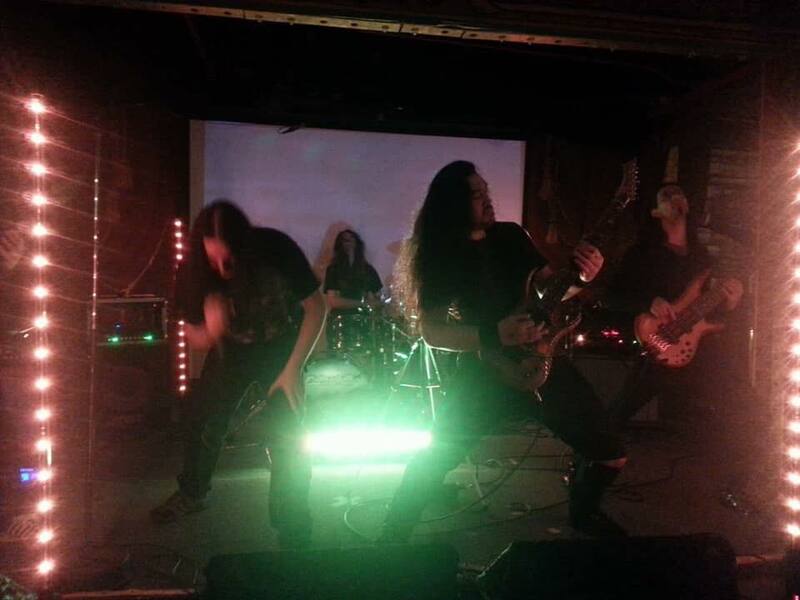 JULY 23, 2018 // EVISCERATED REALM // SINGLE RELEASE! JUNE 5, 2018 // STUDIO UPDATE // ORCHESTRATIONS COMPLETEd! This was a fun experience. I went to town and downloaded a bunch of kontakt library packs from Sound Iron! 2nd EP production is in full swing. I've decided to go with midi drums for this record to keep costs low since I will be going on tour on September to support the new release, however I'm already budgeting out for a full length release for 2019 and that will have live drums! "Rithiya Henry Khiev (Solo Artist) got things off to a shredding start with a (mostly) instrumental set, featuring a video screen, extra stage lights and a backing band of talented musicians including Chris Dovas and Peter Albert de Reyna from Seven Spires, who each pulled double duty, and Nick DeVincentis, plus Jeff DeMarco of Solium Fatalis providing guest vocals for one of the songs. A heavy, technical and captivating set to get the proceedings off and running." "Technical and delivered with flair, passion and precision this has grabbed my attention immediately, if truth be told this isn’t what I had initially imagined but rather a soundscape rich in emotion, atmosphere that drips immeasurable talent." 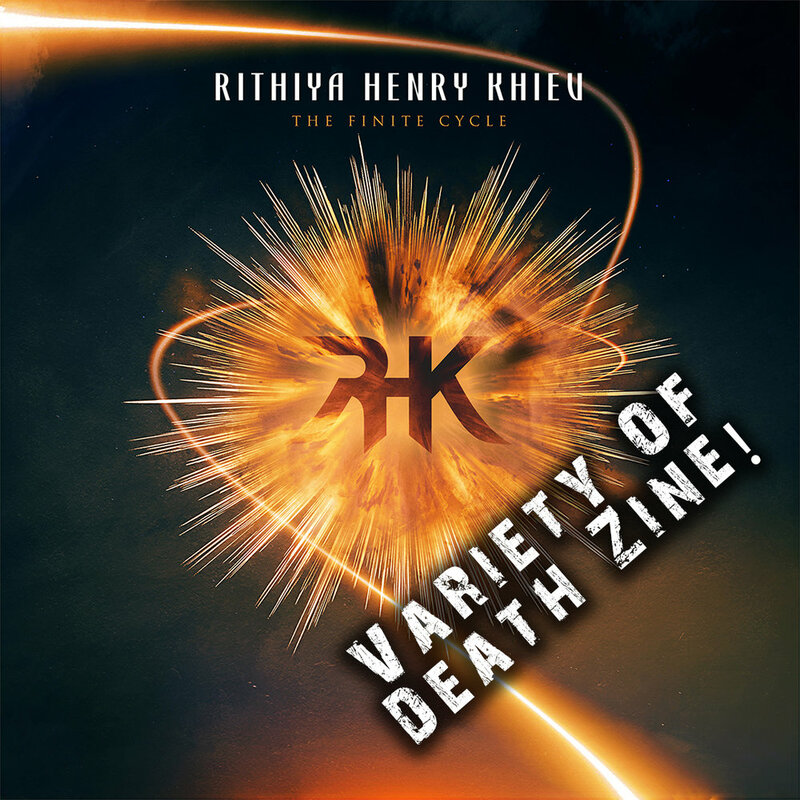 "Rithiya Henry Khiev has quite a pedigree in the progressive thrash/death fields through his work in Alterius and Mortis Deveia. 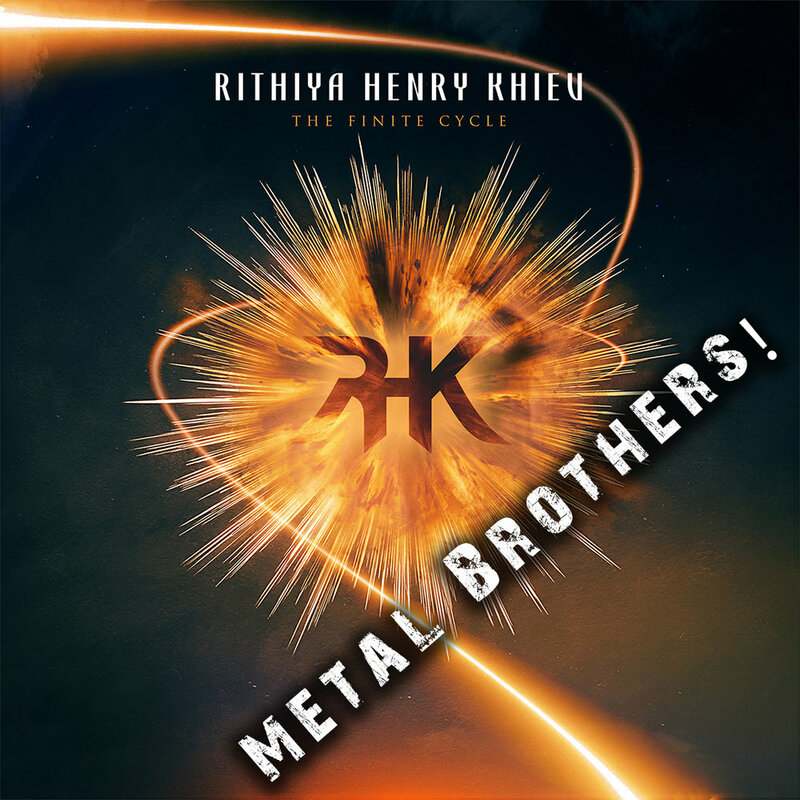 Securing many notable musicians across the New England metal scene and beyond,"
POWER METAL.DE "From team-player to nerd and finally to solo artist"
"Rithiya Henry Khiev is quite a freak when it comes to guitars and equipment. 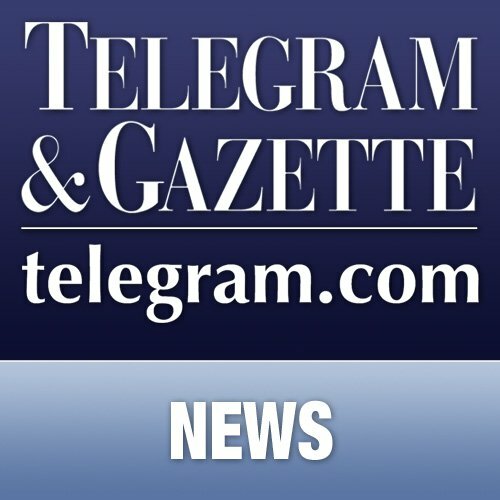 For quite some time, he has been helping newcomers choose their accessories on his YouTube channel, as well as keeping up-to-date with the latest developments on the market." 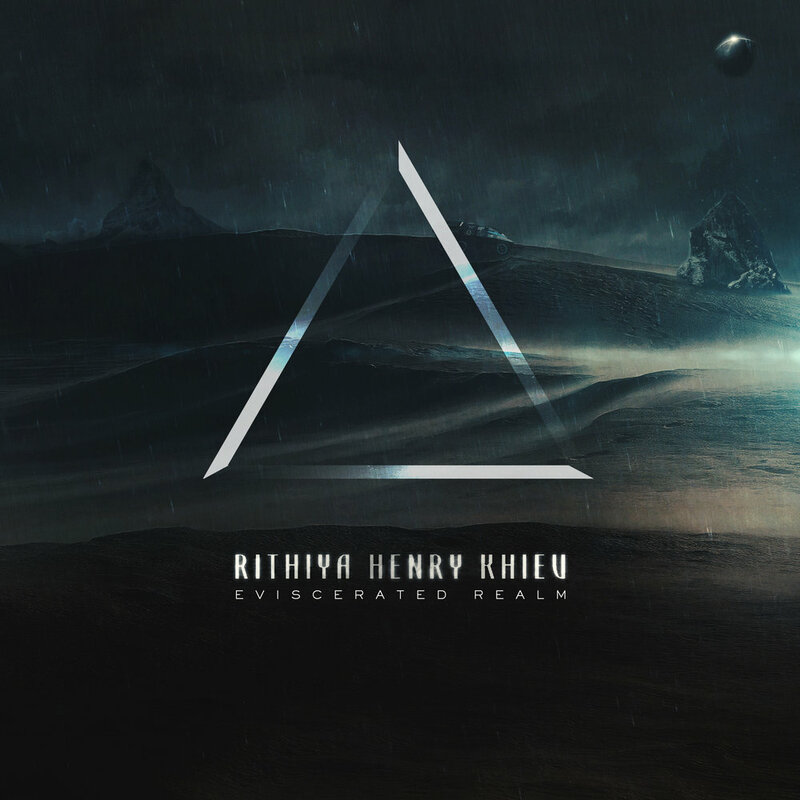 "This EP is interesting, as it results from merging Death Metal with antagonistic musical lines, such as progressive, classical music, guitar virtuosity of a Malmsteen or a Satriani"
"Rithiya H. Khiev (Henry for short) is a studio guitar player, producer, songwriter, engineer, content creator on YouTube demonstrating guitar related gear, Solo Artist, founding member of progressive death metal project Alterius & black metal project Plaga Dominus." NOTE: Make sure to use Google Translate! "Me ha sorprendido muy gratamente este guitarrista, no sólo por su técnica, que hay muy buenos guitarristas por el mundo adelante, sino sobre todo por la confluencia de estilos que logra, lo fluido de las composiciones, la sensibilidad y la pegada que tiene." 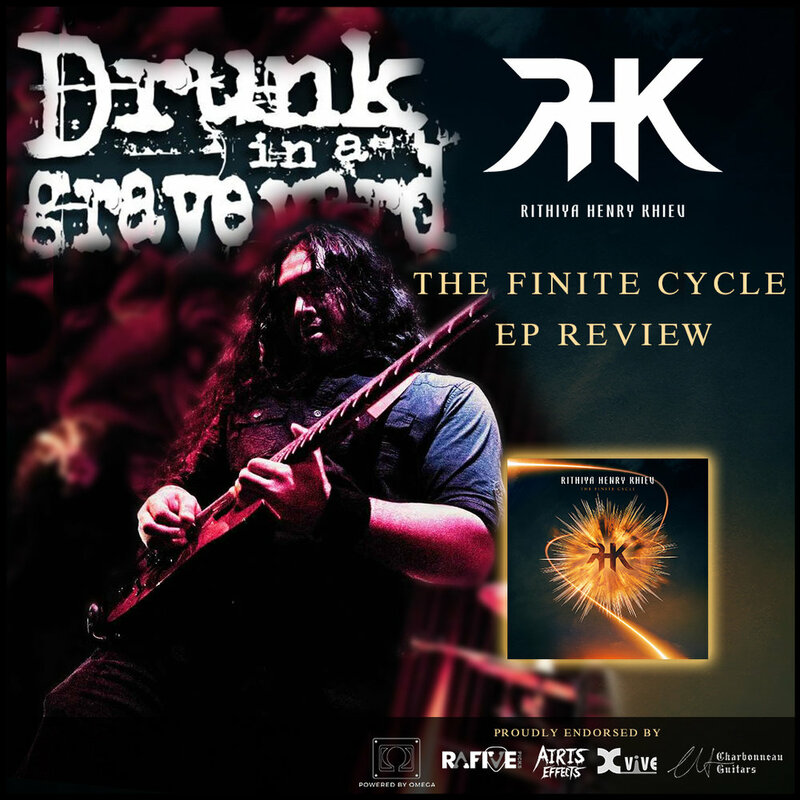 "Rithiya H. Khiev is a very great sounding progressive, & melodic death metal solo artist and if you are a fan of this musical genre you should check out this EP." "Right at the :39 second mark you experience one of the most infectious riffs of the year. They just build and build on this song, it is bursting at the seams with talent."